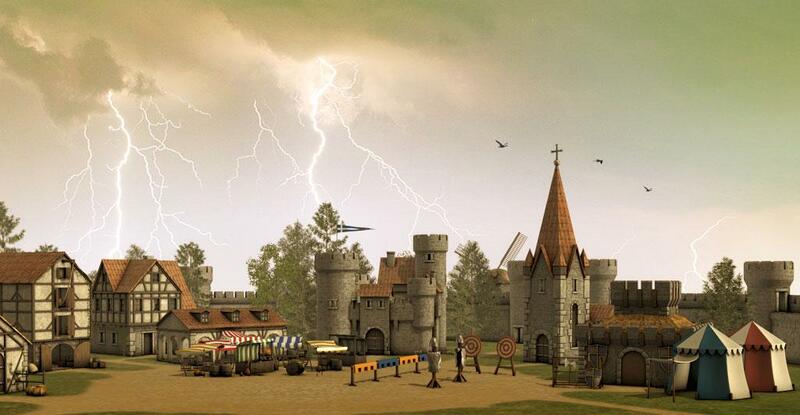 Build and turn your village into a powerful stronghold for your military forces. 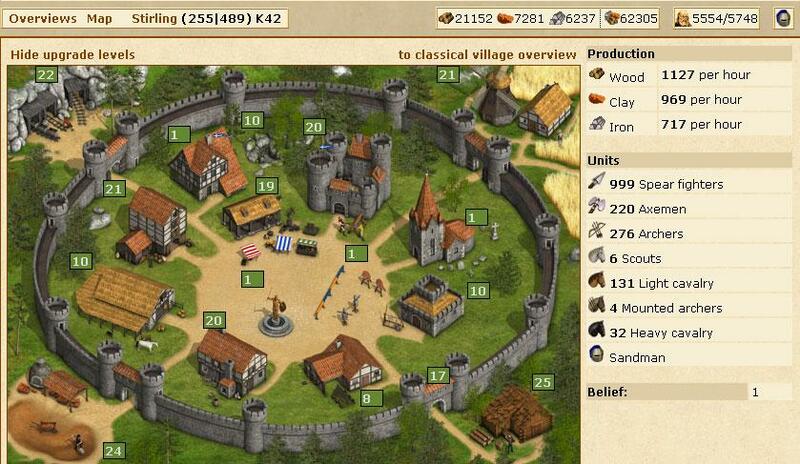 Forge loose alliances with other villages and strongholds in your world. Take advantage of real-time strategy and multiple browsing capabilities to decimate your enemies. The medieval age is known for the political tribulations and upheavals that eventually shaped the modern world to what it is now. At the core of those politics, however, are village warlords that have succeeded in growing their respective strongholds to a point that they can get their voice heard in political discussions. You can be one of those warlords with this amazing browser-based MMORTS from InnoGames, Tribal Wars. Your goal here is very simple - grow your village’s production capacity so that it is able to host more peasants and soldiers who will flock over to your side. As part of the political landscape of that time, you could also, if you’re strong enough, sabotage other villages so that you can conquer them without the need for warfare. In other times, you’ll have to resort to violence to gain what you need from other villages. At the start, you can only focus on growing the production and recruitment capacity of your village. The moment you sign up for an account and are given your village to manage, the game puts up a protection over you for 95 hours so that other players cannot attack nor plunder your village’s resources. Use this time well to build the necessary basic structures for production and recruitment, like upgrading your headquarters, putting up barracks, establishing iron mines, among others. In any case, quests will give you along the way as to what you need to construct in preparation for a long period of war. 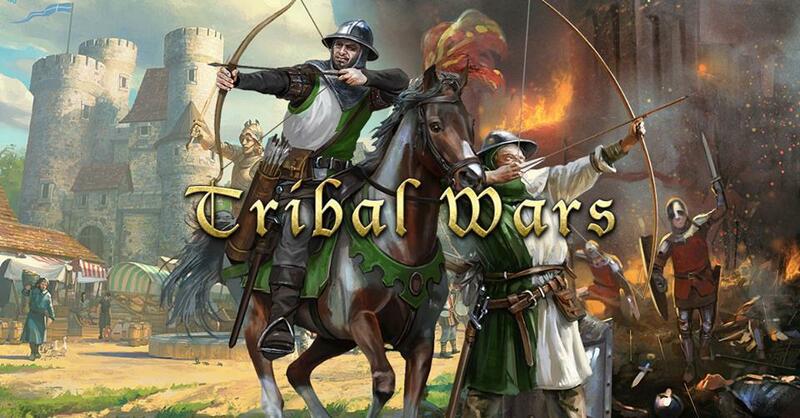 Tribal Wars takes the RTS or real-time strategy quite seriously. In an attempt to emulate the medieval world, the game forces you to wait for some time until resources are ready to be collected before you can continue any construction you’ve been undertaking for some time. If you’re a beginner, all you can do is wait; for advanced players, however, they can send forces out to pillage other villages for resources they can bring back and add to your village’s stash. Conquest, of course, is part of the game. There are two ways for you to conquer your enemy. One, is to resort to outright warfare. You send a unit of troops to march to your enemy’s village and have them decimate it to the point that you now take over control of that village. However, this approach is too risky, and demands a lot of resources for the upkeep of your attacking force. The second way is to attack the city from within. You send a nobleman (provided that you’ve recruited one to your forces) to the city with a token force. They must be able to attack and survive, though they don’t have to conquer the city outright. With the nobleman already within the city, the city’s occupants will slowly transfer their loyalties over to you until you become the de facto ruler of the settlement. Combat is also, of course, real-time. You have to wait a specific amount of time, depending on the distance from your village to your target, before the attack commences. The same amount of time will elapse before your forces return to your village as well. During this period, you or the attacking force could both be open to counter-attack. There’s an entire world waiting for avid MMORTS players here on Tribal Wars. Best thing is, this game is totally free!